The Marvel Cinematic Universe is about two dozen strong already and every movie has grossed twice, thrice and maybe five times their budget. As the world’s most profitable Hollywood franchise in the history of the movie-making industry, the MCU has a lot of feathers on its cap. They are having no plans to halt now that they have gathered incredible momentum. With the release of Infinity War and their latest Ant-Man and the Wasp movie, they have become the undisputed kings of Hollywood. 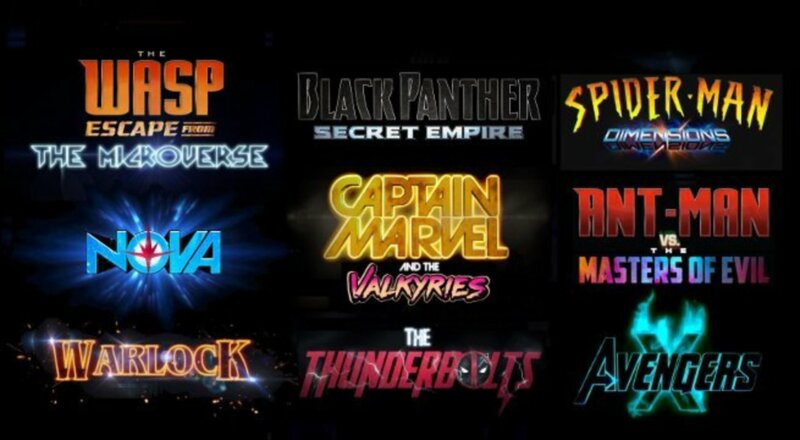 Their future movie slate now includes movies like Spider-Man: Far From Home and the Black Widow prequel movie now that these superheroes have been well established in the industry. But wait there’s more!! One such movie that Marvel had planned to release in the near future might be put under an indefinite halt. Presenting – Major MCU movie now on hold and might never be released!! 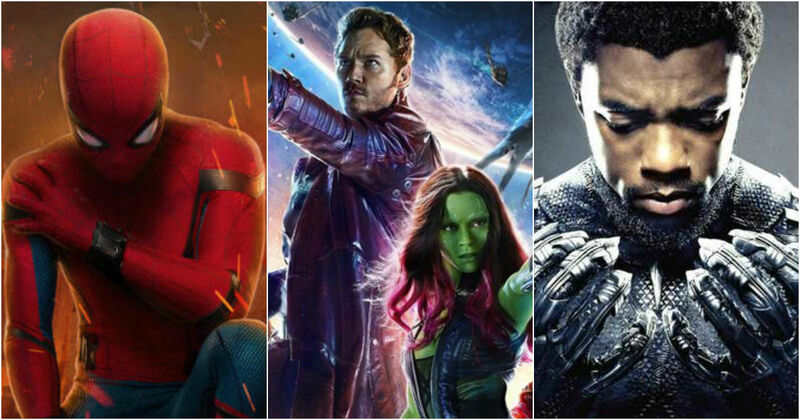 There are so many movies that are reportedly under development in the Marvel Studios that it might be hard for the Marvel fans to pinpoint exactly which movie we are talking about. The Spider-Man: Homecoming sequel and the Black Widow movie are just the beginning. Marvel also intends to release a Namor movie, a Wasp movie, a Doctor Strange sequel, and even the sequel to the 2018 blockbuster Black Panther. Can you guys guess exactly which movie we might be talking about? It is Guardians of the Galaxy. To be precise, it is the Guardians of the Galaxy Volume 3 which has been put under halt by Disney entertainment. The movie was rumored to be already under pre-production when the sad demise of the GOTG franchise came into being. 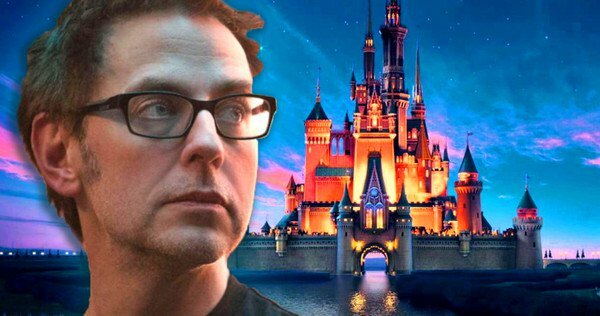 Disney had announced recently that it is severing all ties with James Gunn due to his past insensitive remarks regarding pedophilia in social media and he has been given the pink slip. Gunn’s departure has led to the major reshuffling of the MCU. 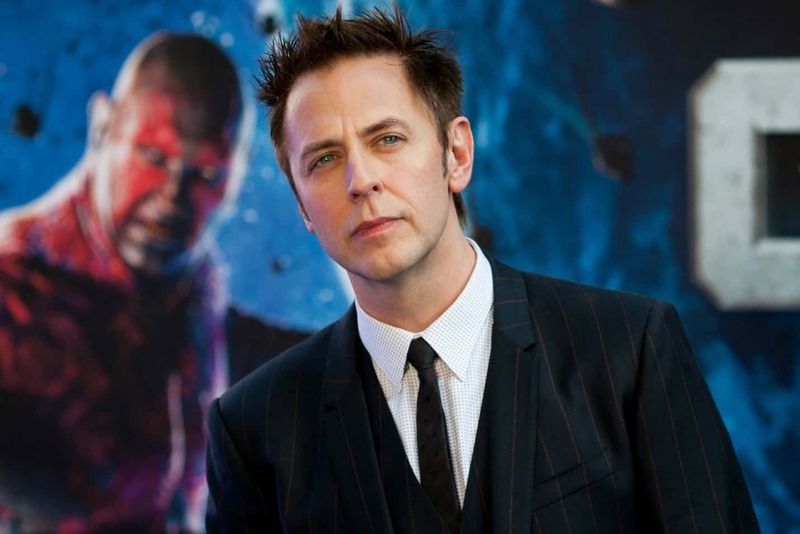 Gunn was the mastermind behind Marvel’s first ‘true’ hit movie – Guardians of the Galaxy Volume 1. The movie’s extremely offbeat humor combined with visuals that are stunning enough to put the aurora borealis to shame were the highlights of its reasons to top the Box Office when it released. 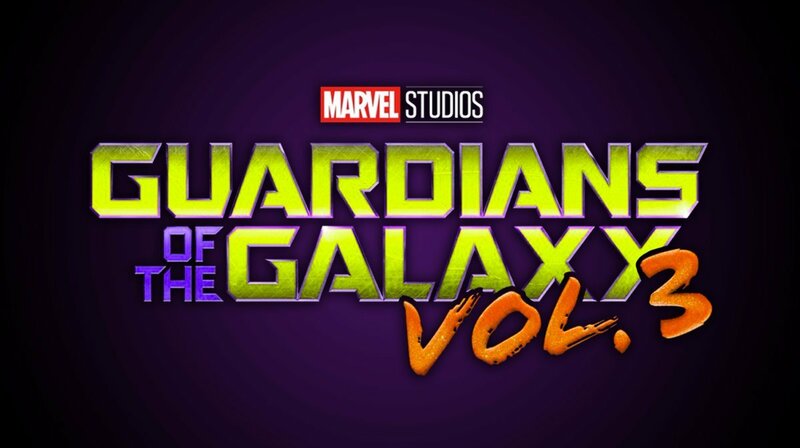 Gunn also directed the sequel titled GOTG Vol. 2 which was also a mega blockbuster hit. Disney had full faith in Gunn to deliver yet another super hit movie with GOTG Vol. 3. 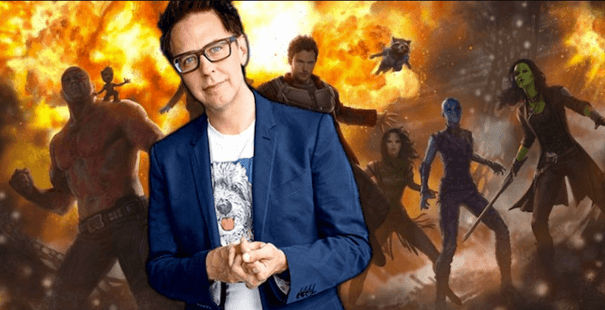 The departure of Gunn would mean that the GOTG Vol. 3 movie will be put on a hiatus. The release date for the movie was somewhere around fall 2020. Without a director to back it up, the movie’s release date might be pushed back even further. Or maybe something even worse might happen to the franchise altogether. 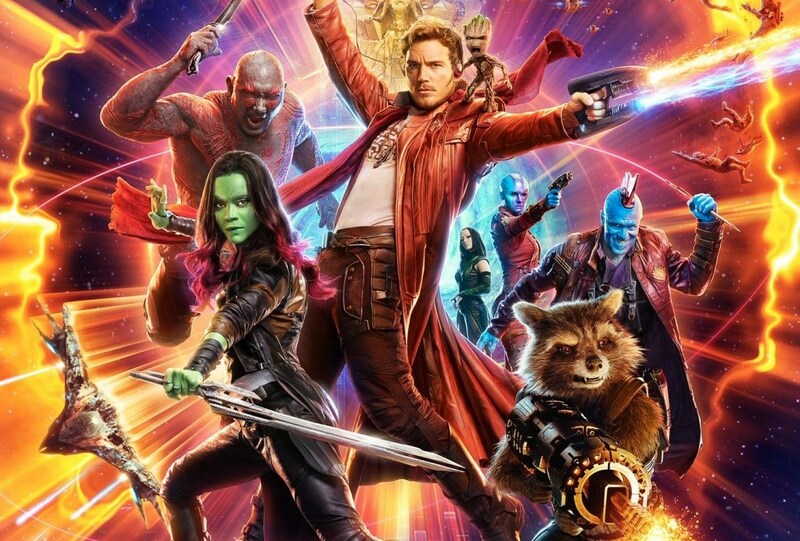 There was never an official announcement of a release date for GOTG Vol. 3 but given Marvel’s extremely efficient track record and robotic, clockwork accuracy when it comes to production schedules and deadlines, the movie would probably have been given an early 2020 or late 2019 release date. A Disney source has also confirmed that the movie won’t be made from scratch but it is more of a retreating and regrouping issue now that the movie has lost its most valuable asset, the Director itself. One source even claims that the movie might suffer a postponement or maybe even a cancellation if a suitable director is not found out soon. Gunn might have left the MCU but the MCU actors are showing their solidarity for Gunn in full force. 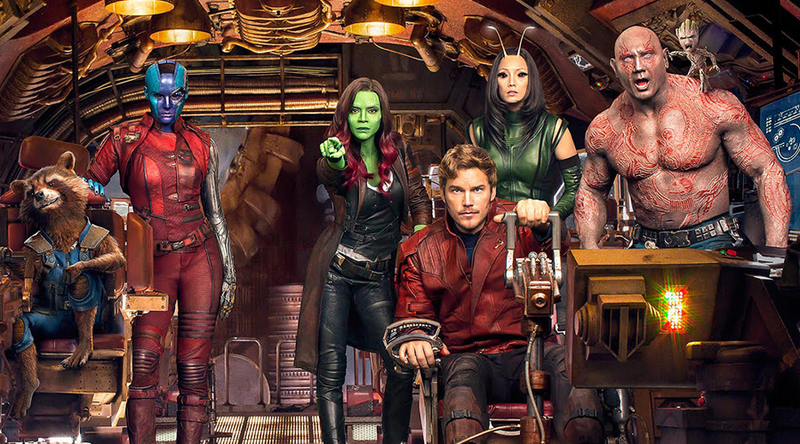 Chris Pratt, Zoe Saldana, and Dave Bautista are holding the flag for the movement within Marvel Studios that is demanding the reinstatement of Gunn as the director of the GOTG movies. But Disney has never listened to the small fry and this time will, unfortunately, not make any difference either.